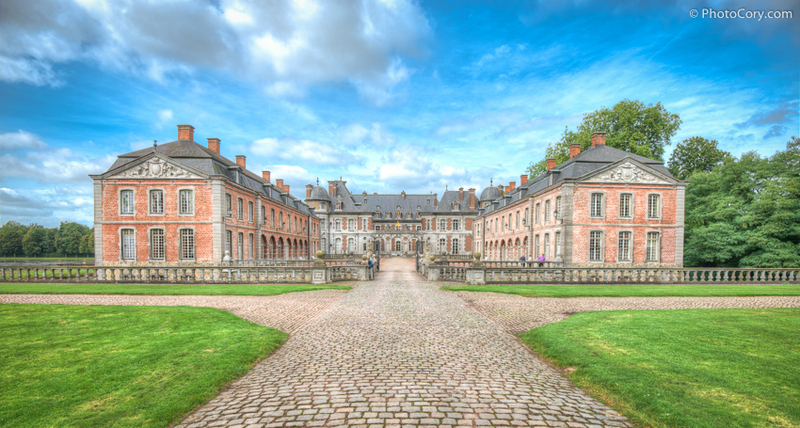 Beloeil Castle (“Château de Belœil” in French) in Belgium, is located at 1 hour drive from Brussels. 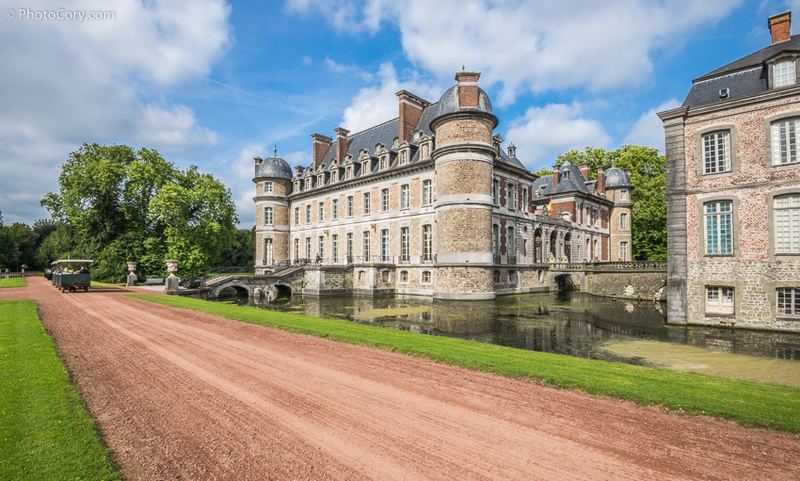 Château de Belœil is one of the most beautiful Castles in Belgium and dates back from the 14th century and is surrounded by a beautiful Baroque garden. 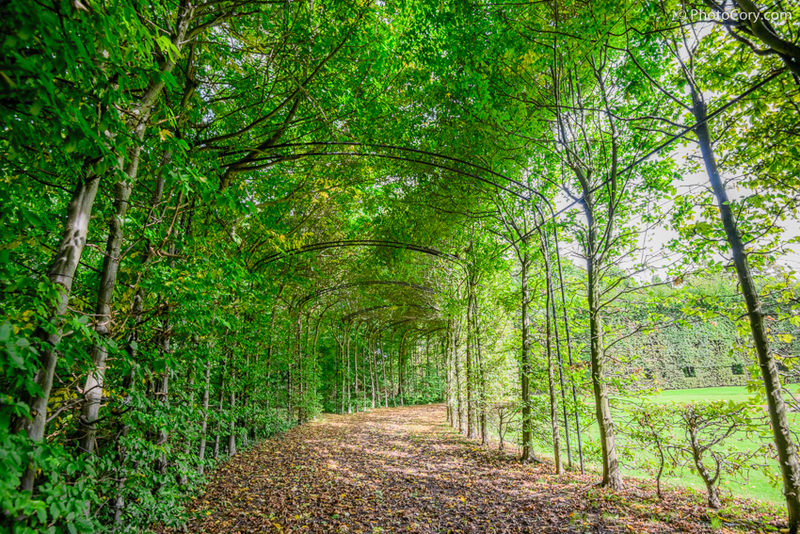 Beloeil Castle and its gardens can be visited only during some months of the year (see below the practical info). 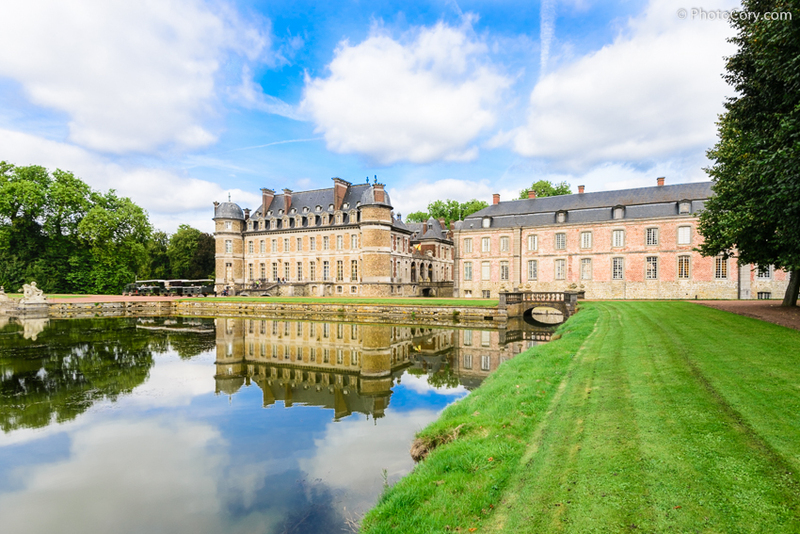 When I went to Belœil Castle in Belgium there weren’t many visitors, which was perfect: quiet and peaceful! 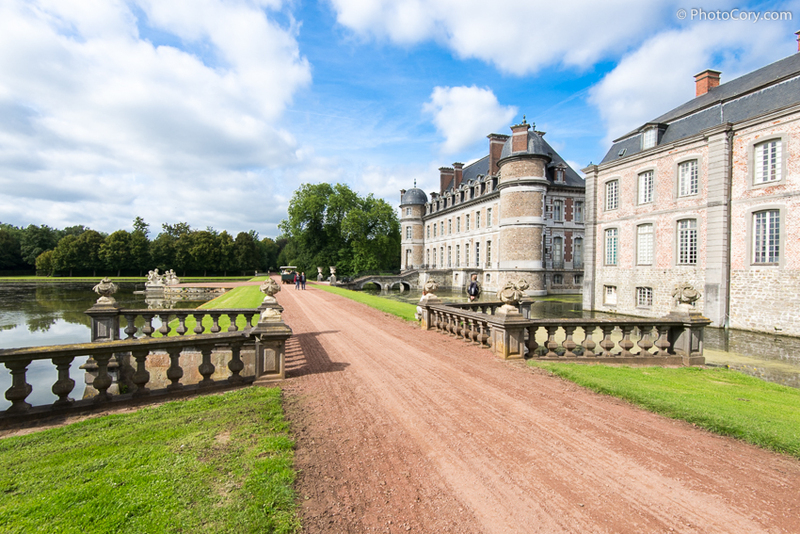 The alleys of the park surrounding the Château de Belœil were quite muddy to walk on. Luckily during weekends every 20 minutes there is a Choo Choo Train that drives around for the tour of the gardens. 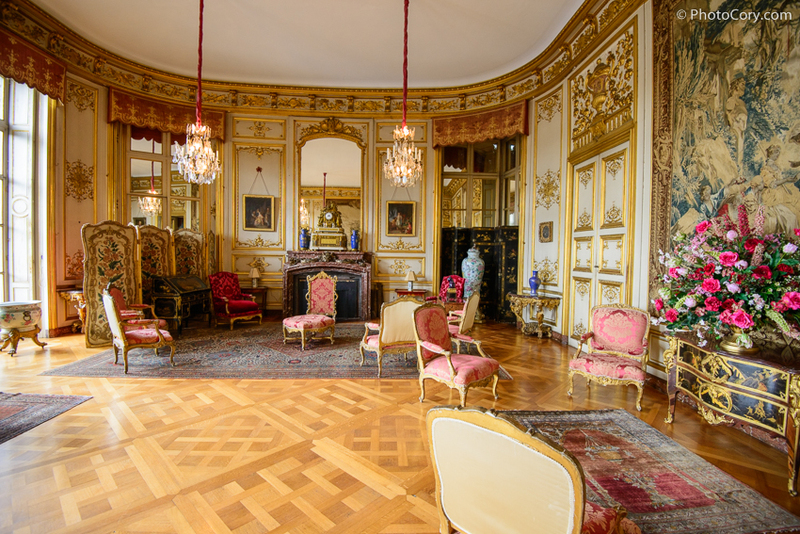 The entrance fee is 8 euros for adults. 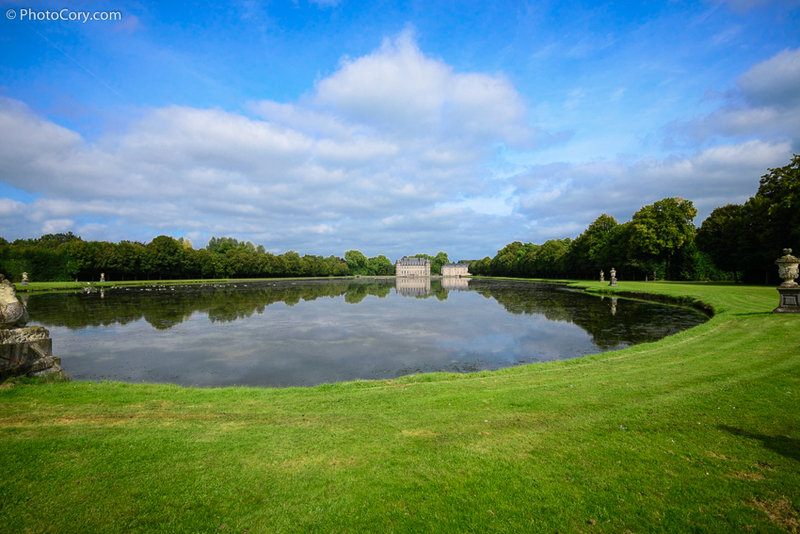 Opened on Weekends and public holidays in April, May, June and September 2013. Every day from 1st July until 31th August 2013. Opening hours: 1 pm to 6 pm.